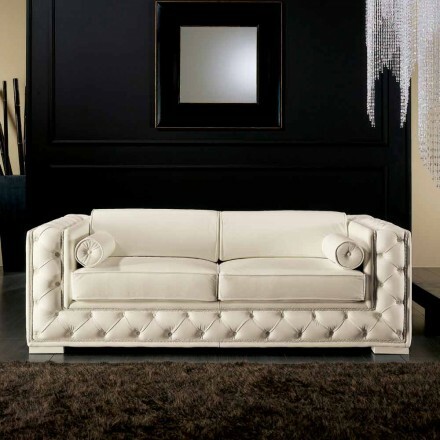 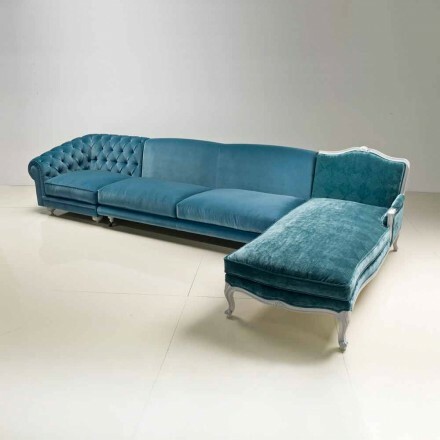 Classic Sofas, made in Italy also customizable in sizes. 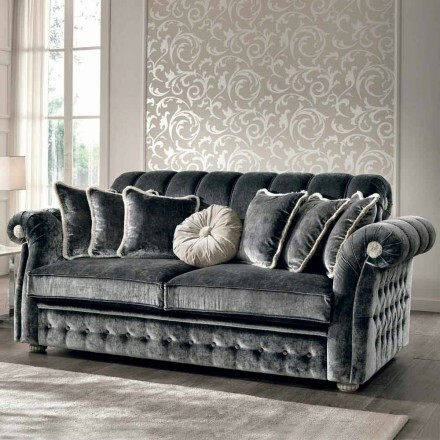 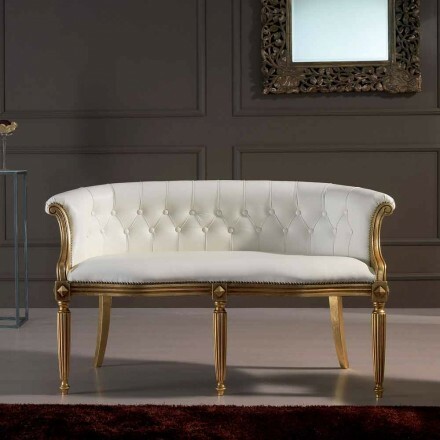 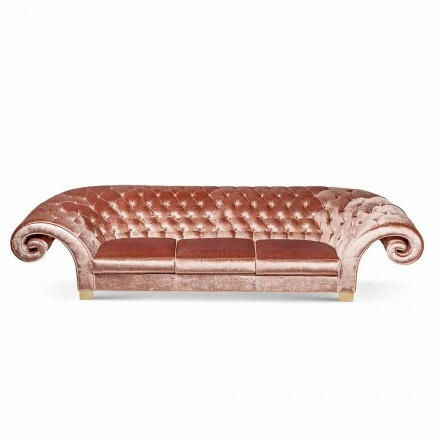 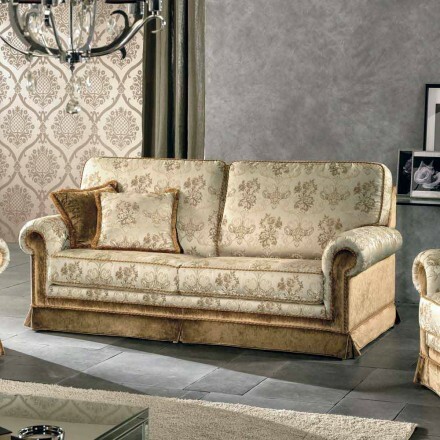 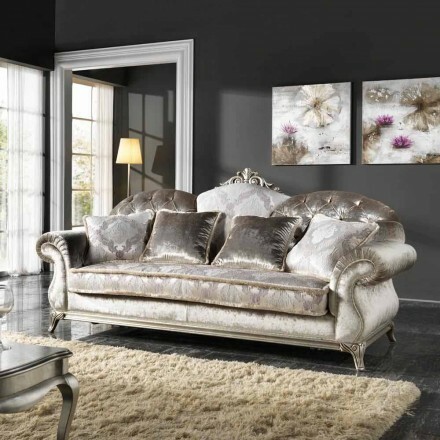 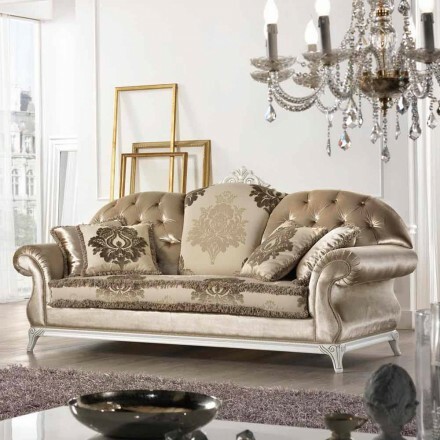 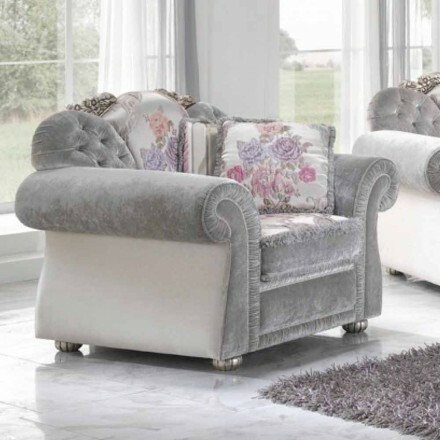 This section is dedicated to those who love classic sofa with baroque design. 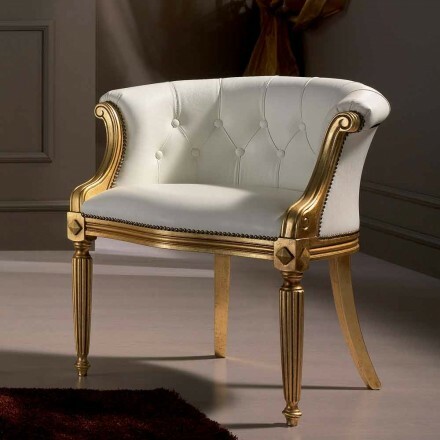 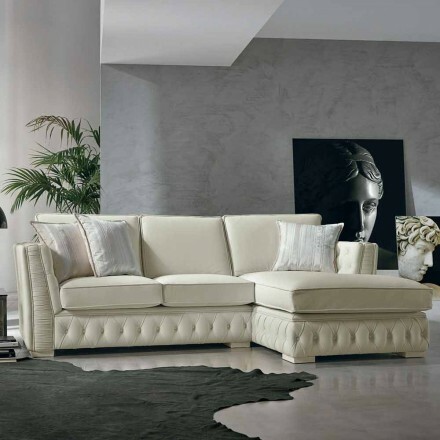 Viadurini presents sofas with a regal empire style that recall the elegance and refinement of classicism. 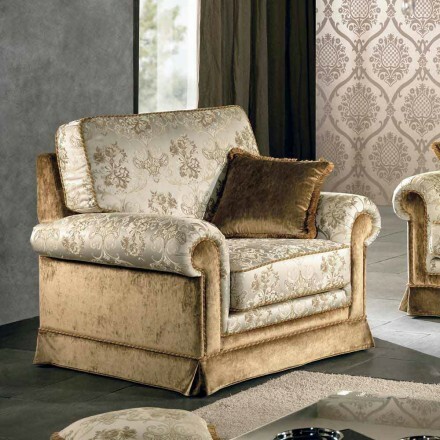 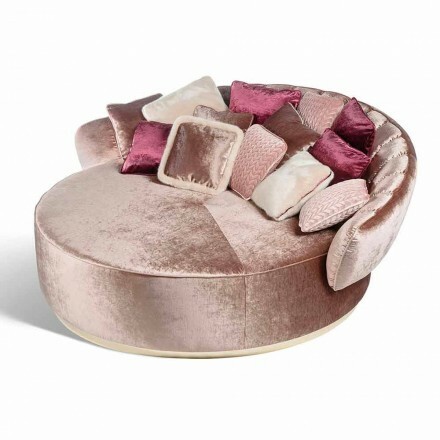 Round or curved sofas with a regal design with wooden frame covered in gold and velvet padding that gives elegance and prestige to your living room. 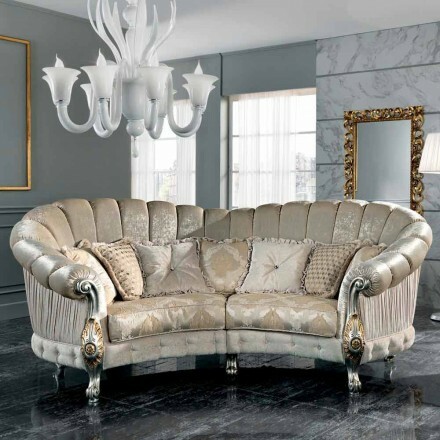 A dive in the 1700s and in the splendor of the courts of kings. 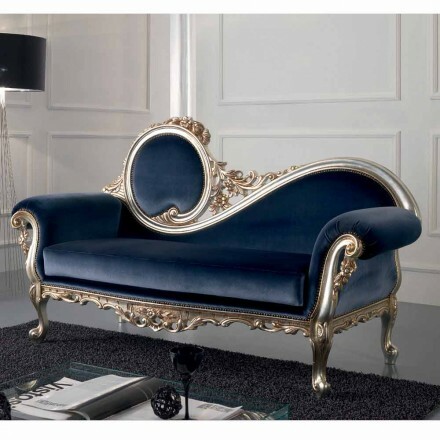 The colors are typical of the period from silver with rosy inserts, gold undisputed symbol of royalty and blue and beige for a simpler touch. 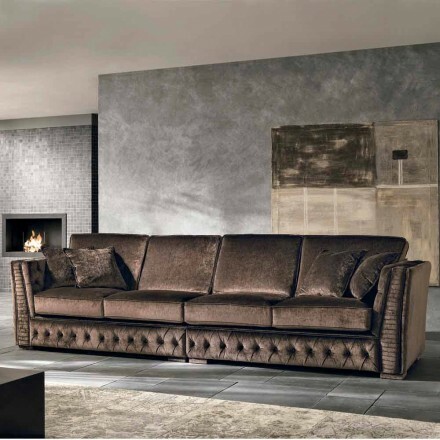 A special mention deserve the sofas: "Manno" for its originality. 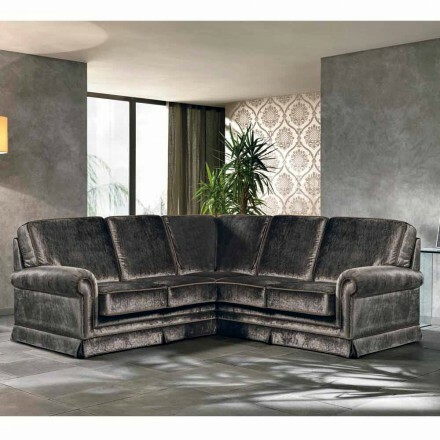 The curved sofa with the backrests all different from one another. 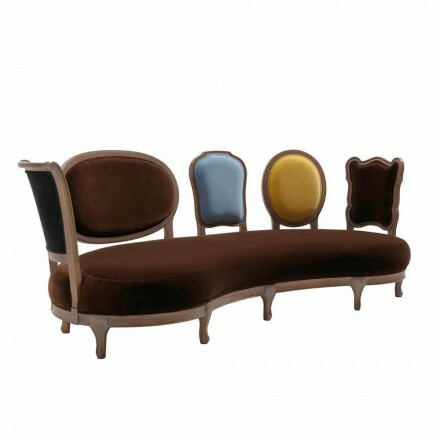 Solid walnut structure and fabric upholstery. 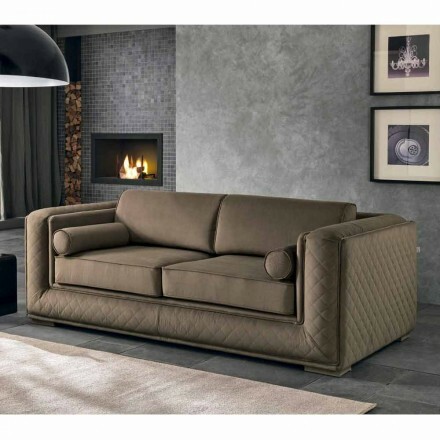 And the sofa "Madelaine" by Boffi in which elegance and originality are the undisputed protagonists of a piece of living room furniture that will conquer anyone who has their eyes on it.